How Much Faster is 7.5W Wireless Charging vs. 5W in iOS 11.2? 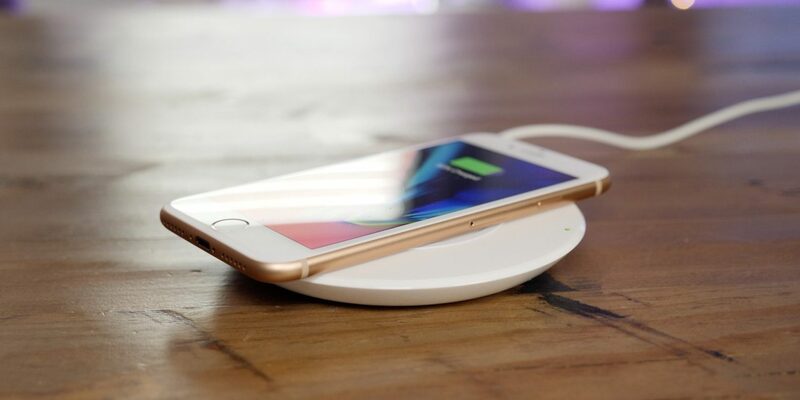 The iPhone 8, iPhone 8 Plus and iPhone X all support wireless charging using the Qi standard, meaning that iPhones are now compatible with hundreds of chargers out there. 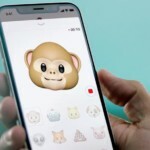 However, iPhone Qi charging is currently limited to 5W, or the slowest wireless charging speed. Apple is currently working on iOS 11.2 — this update is going to support 7.5W charging. How much faster will wireless charging be at 7.5W? Matt Birchler ran some tests with faster wireless charging on iOS 11.2 (currently in beta) and, unfortunately, the results aren’t anything to write home about. 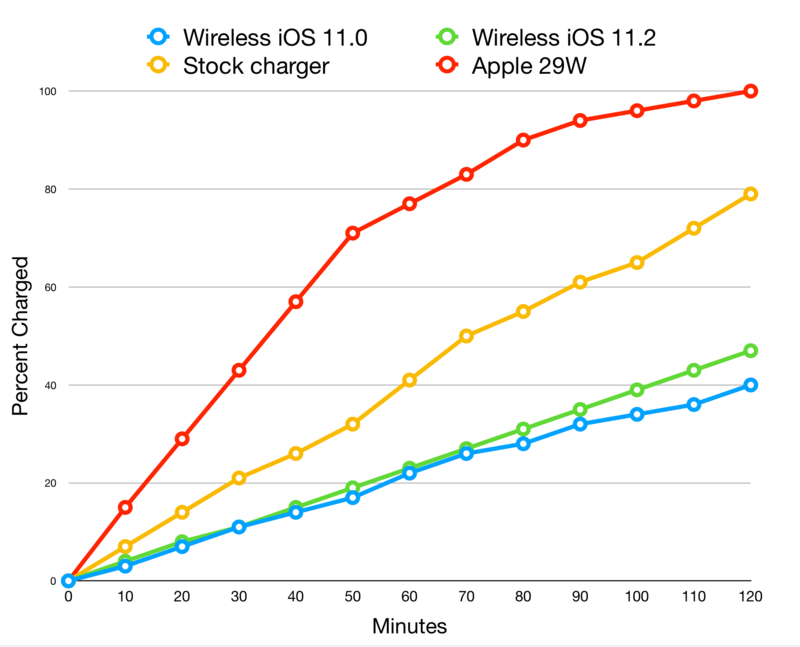 Matt Birchler graphed how his iPhone 8 Plus battery percent increased over time, comparing wireless charging on iOS 11.0 to iOS 11.2 at these so-called “faster” speeds. Somewhat surprisingly, the difference was very small. After half an hour, the battery percent was identical in Birchler’s testing. After an hour, the 7.5W charger was only slightly ahead. At the end of the 2 hour period, the iPhone 8 Plus on iOS 11.0 reached 40 percent battery life. The same iPhone running iOS 11.2, using the new 7.5W Qi speeds, hit just 47 percent.